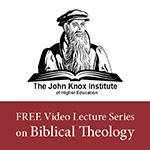 SermonAudio.com | SermonAudio Tip: Introducing the SermonAudio Listen Line! Introducing the SermonAudio Listen Line! Not everyone has a smartphone. Not everyone even has Internet access. However, everyone has access to and can easily use a regular telephone. Even with the myriad of our mobile apps available on smartphones, tablets, televisions, & smart speakers, nothing can beat the simplicity of dialing a phone number and listening on the line. Introducing, the SermonAudio Listen Line. 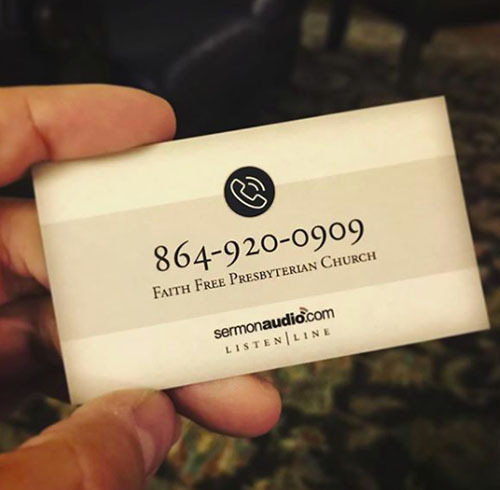 Any broadcaster on SermonAudio can now make their live webcast available over a regular telephone — without the Internet, without a computer, without "data" — simply by dialing a phone number. It doesn't get any easier than this. Broadcasters, this is a built-in feature without any extra charge or change on your part. 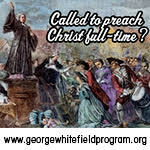 If you already webcast through SermonAudio, our Listen Line will tap into your existing webcast! Listen and follow the instructions .. Dial 1 for the 24/7 radio stream. Dial 2 to listen to a live webcast from a particular church. You will be asked to enter the 5-digit Church Code ID. 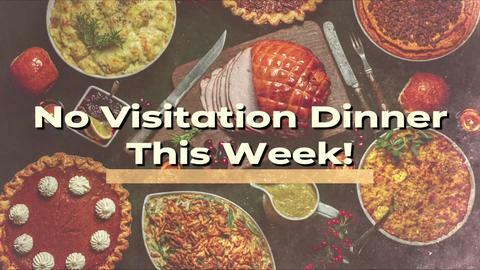 This can be found on any SermonAudio broadcaster homepage. Press the # key to return to any previous menu. 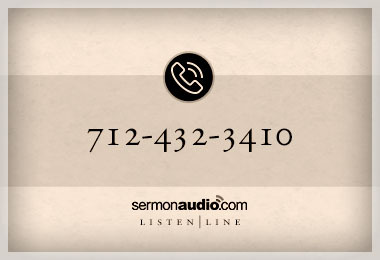 To summarize, effective immediately, using our main Listen Line phone number of 712-432-4200, anyone can now freely tune in to our 24/7 radio stream or any live webcast from any broadcaster on SermonAudio with any regular telephone. No Internet. No PC. Optionally, churches can purchase their own dedicated Listen Line phone number that is tied directly to their church's live webcast stream without the need to navigate through any menus at all. This is ideal as an outreach tool as well as for shut-ins and those with very limited accessibility. With a dedicated number, you can simply put it on speed dial and tune in .. instantly! Order your own dedicated phone number using our simple form!